ANNIE MONTGOMERY is a teaching artist with more than 15+ years of experience. She recently became the Director of Education for Lifetime Arts Organization. She is in charge of designing and facilitating all of their creative aging trainings and institutes. Among her many professional development responsibilities, she oversees the Mentor and Train the Trainer Programs. Currently, she is also a teaching artist for The New Victory Theatre where she works in all aspects of their vast programming. Over the years, she has taught for a variety of other cultural organizations including (Out)Laws & Justice, Creative Theatrics in Brooklyn, the New York Public Library, the Brooklyn Public Library and the New Rochelle Library, and Disney Theatrical Productions. She has led professional development workshops for librarians, arts organizations, arts administrators, teaching artists and New York City classroom teachers for the New Victory Theatre, Disney, Lower Manhattan Cultural Council, Community Word Project, The West Valley Arts Council, and Lifetime Arts. She has presented and spoken at several conferences including AATE, Face to Face, NCTE, AIE, Common Ground, The National Guild and the NYU Forum in Citizenship and Applied theatre. Annie is an active professional theatre artist. She is a founding member of A Space Between Theatre Company. She wrote, collaboratively devised, directed, and acted in their production of The Red Dress which has been produced at University Settlement and the San Clemente Soto Velez Cultural and Educational Center. In recent years, she performed to several sold out shows in the one woman show Walking Toward America (WTA) at the United Solo Festival. She will be performing (WTA) again in December 2018 at the Springfield Contemporary Theatre in Springfield, MO. She also performed in Piper Theatre's production of Splitfoot which performed to rave reviews in the Edinburgh International Theatre Festival. She also was proud to be in the immersive production of All American Boys in a joint production by Off the Page and Piper Theatre Company. 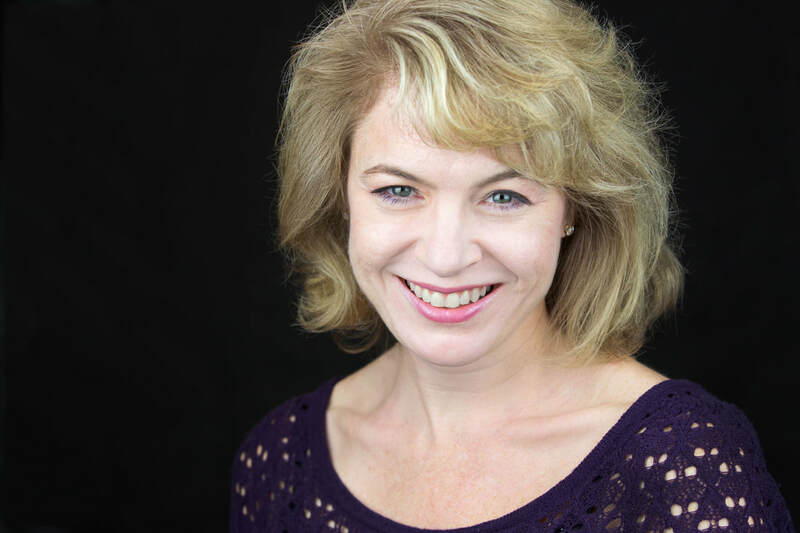 She has acted in several regional theaters including Cincinnati Playhouse in the Park, George Street Playhouse, The Hangar Theatre, Theatre for the Seventh Sister and The Wayside Theatre. Favorite roles include, Anne from Man and Superman, Harper from Angels in America, and Grusha from The Caucasian Chalk Circle, and Raina from Arms and the Man. She was the lead role of Lisa in the Off-Broadway production of That Ilk at the Hudson Guild Theatre. She is a member of Actor's Equity. She earned an MA from NYU in educational theatre (‘06), and a BFA in acting from Boston University’s College of Fine Arts ('94). ​She is also the proud mother of three beautiful children and lives in Brooklyn, New York with her family and husband, David Montgomery.